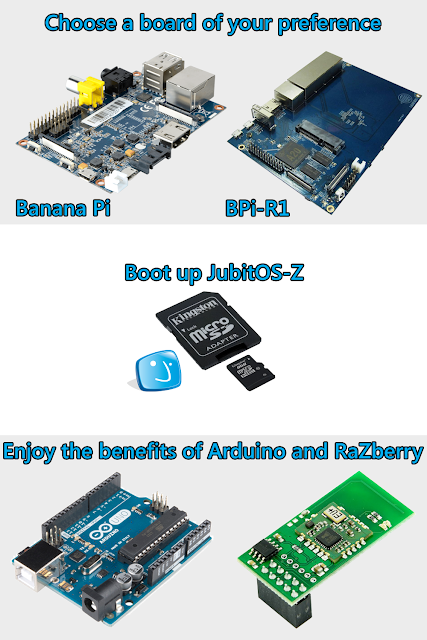 JubitOS-Z is a free Operating System (OS) for the Internet of Things (IoT). 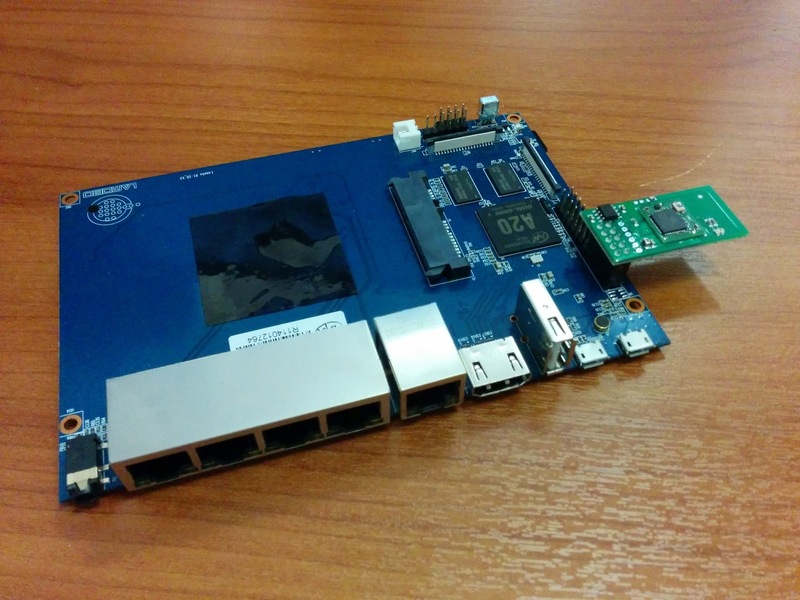 A single image that convert your Banana Pi or BPi-R1 to a inexpensive home automation hub. The combined power of RaZberry and Jubito brings together the most cutting edge technologies like Z-Wave and Arduino. Regardless of whether you are a beginner, an experienced maker or a professional this software will let you transform your house into a self-regulating mechanism at an extremely low budget. No additional hub is required. 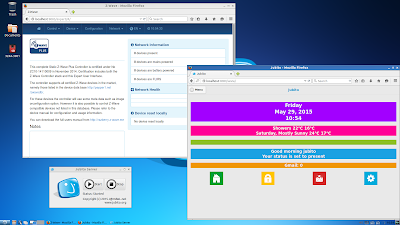 Furthermore you can install Kodi, ownCloud, and much more for enhanced home center experience. Unlike any other proprietary product, it is designed with open technologies. Now, privacy is in your hands. No registration, no dependency on cloud-based services.